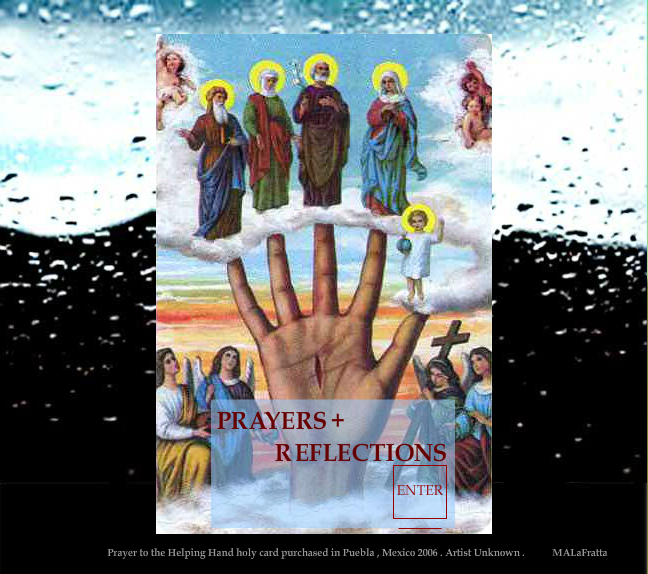 Prayers and Reflections developed as a response to intolerance. Initially, the artist was struck by comments made by people across the nation in response to the tragedy of 9/11. Her “prayers and reflections” represent unspoken thoughts; thoughts that are still relevant even as time has passed. It seems intolerance continues to be commonplace.